Yes! You read it right. This solid, black and impure looking substance which may not have any far flung relations with beauty is making waves in the cosmetic industry as an amazing skin care product. Basically, there are two products available in the market – one being the normal charcoal and the other being the activated charcoal. Both look identical and the only difference being that activated charcoal or activated carbon is used purely for medicinal and skin care purposes. You can easily locate activated carbon in market which is available in loose form or capsule form. Charcoal has been in use for personal care since many years, but its commercialisation as a cosmetic product has been found recently. So, let us find out how carbon can be beneficial for your skin. The most important quality of charcoal is its ability to absorb impurities and toxins. It makes your body pure from within and thus reduces the chance of having acne or pimples. You can use charcoal with other natural products and apply on your skin to fight against germs. You can have a flawless complexion by mixing charcoal along with aloe vera and tea tree oil and applying on your face. It cleanses your skin and gives you a smoother texture. 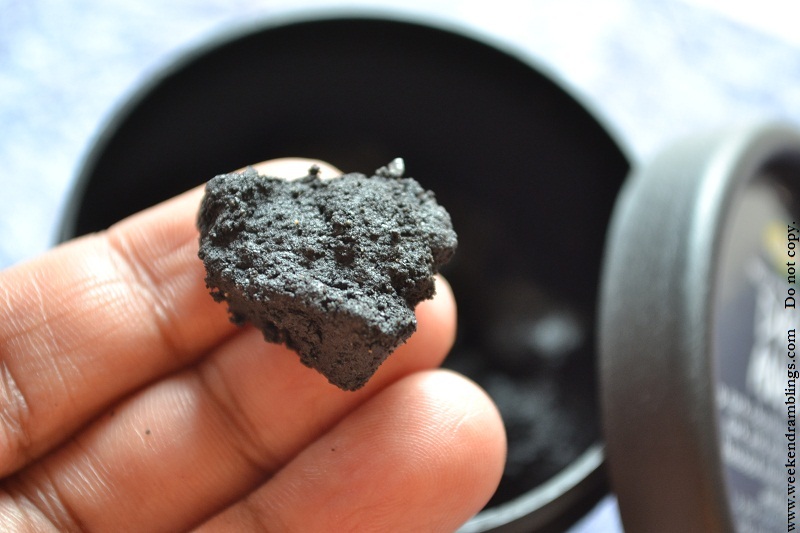 Use of charcoal in making face packs and facial masks has increased recently and it proves its extraordinary results. You might be amazed that this black and dirty looking substance can stain your clothes or your vessels but leaves your skin fresh and radiant. You can make face masks using charcoal and bentonite clay along with rose water. Spread this mixture on your skin and keep it for 10-15 minutes. The results will leave you spell bounded. An important property of charcoal is to absorb thousands of times more weight than its mass and thus it works as a detoxifier for the body. It cleanses your system from harmful chemicals and substances. But when you take charcoal for detoxifier you need to take the optimum quantity; taking too less will be ineffective while taking more can be harmful. Apart from these, charcoal can be an amazing substance for emergency purposes like snake bite or any poisoning in the body due to lead, mercury or pesticides. Also it proves helpful in case of bee sting or a poisonous bite. 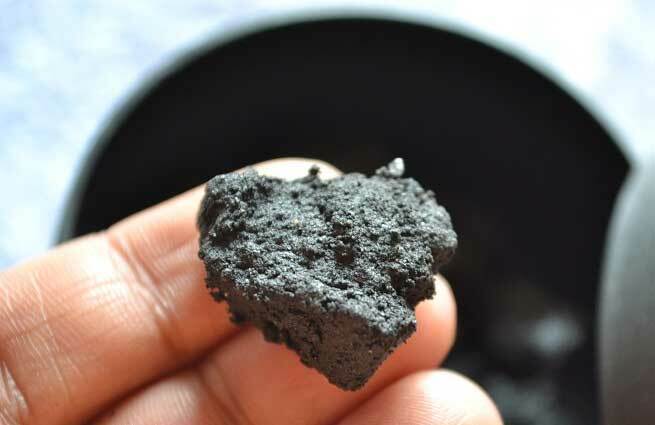 Though all the benefits of charcoal are not scientifically proven but it is still beneficial. However, there are certain warnings attached to its use. Excess use of charcoal can cause constipation. Charcoal may not prove effective in fighting against cyanide, alcohol or poisonous minerals. Thus, limiting the use of charcoal and under its guided usage it can prove to be beneficial for your skin and also for cleansing your body. We hope you might try out charcoal to get a flawless and healthy skin. Do share your results with us.